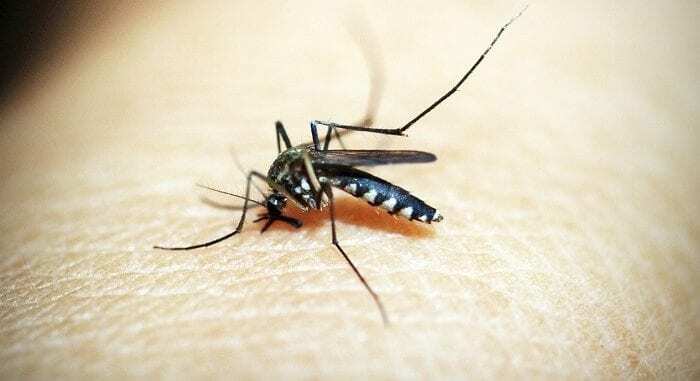 The Environmental Health Department of the Ministry of Health is reminding householders and property owners around the island of the steps they need to take to ensure that the Aedes aegypti mosquito population is contained as the rainy season approaches. 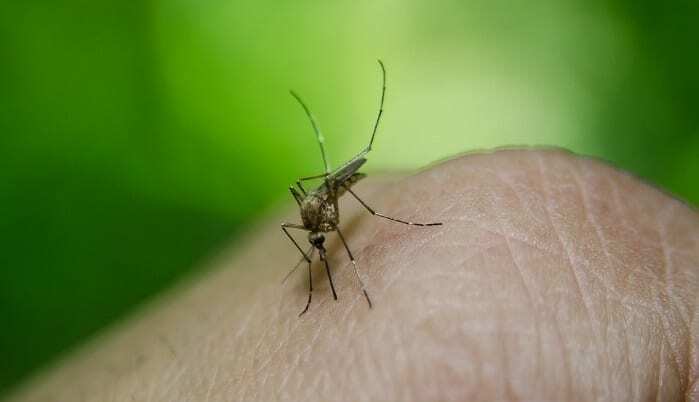 With the 2018 Atlantic hurricane season scheduled to begin on June 1, the department is particularly focused on spreading the message this week, which is being observed as Mosquito Awareness Week. 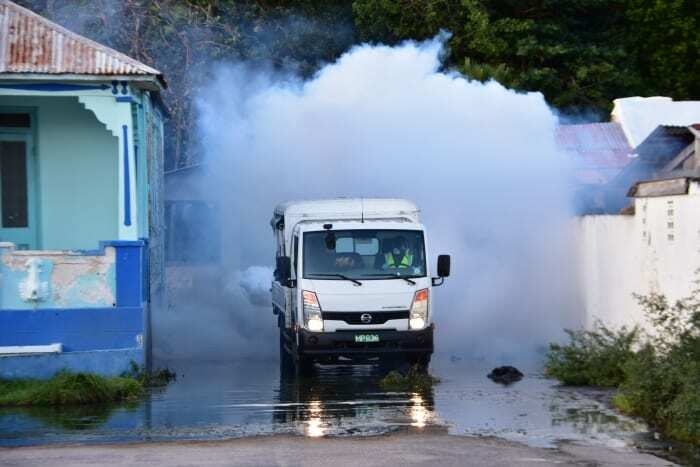 Senior Environmental Health Officer at the Vector Control Unit, Dale Holligan, urged residents to pay particular attention to the advice outlined in the Unit’s checklist. 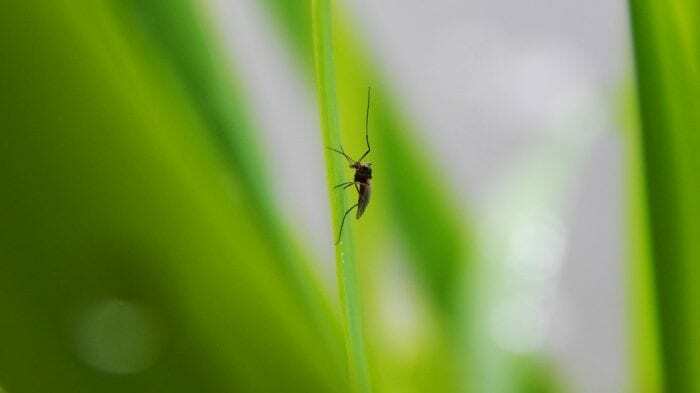 Noting that the Aedes aegypti mosquito, which caused dengue fever, lived in and around homes and places where people congregated, she encouraged householders to check their premises on a weekly basis for any collection of water, indoors or outdoors, that may encourage the breeding of mosquitos. Water containers, especially plastic buckets, should be emptied or covered and persons should make sure that debris such as discarded containers, plastic bags and coconut shells were properly disposed of. 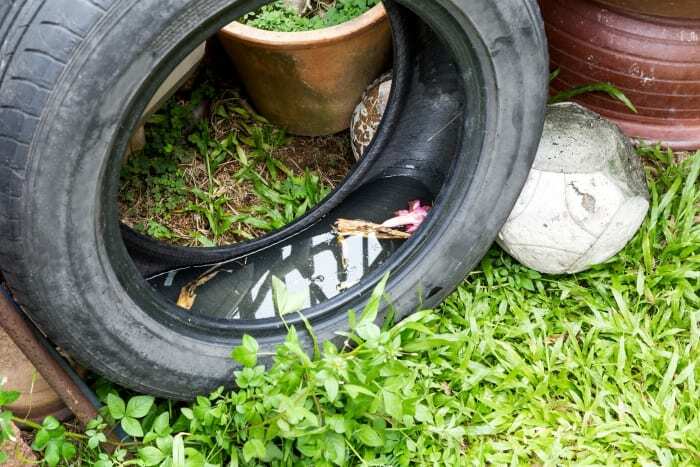 Special attention should also be paid to tyres which are on the premises to make sure that they are dry and in a covered area. 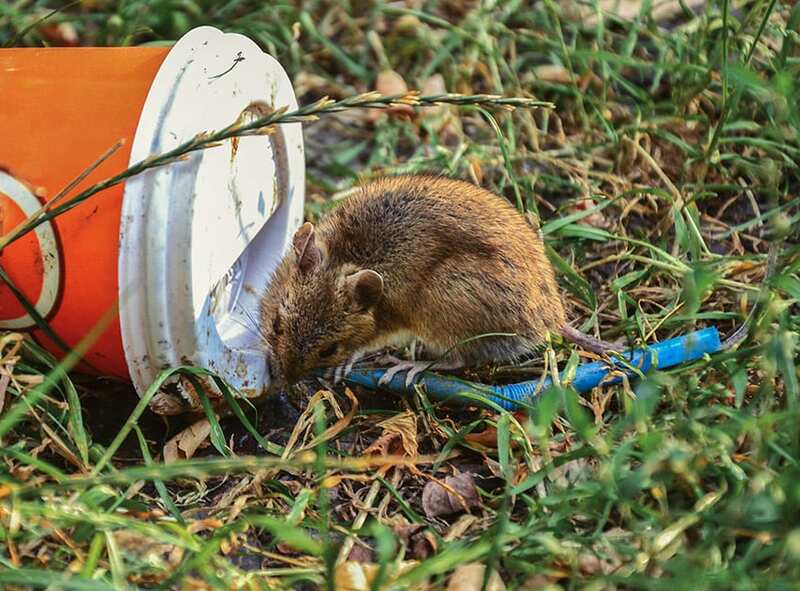 Receptacles used by domestic animals should be emptied and cleaned daily. Householders should also remember to empty plant saucers and change water in vases at least once per week. Roof gutters and drains should be cleaned and wells, septic tanks, soak-aways and water storage tanks should be sealed or securely covered. It is also advised that screens be placed over the inlet and outlet pipes to water tanks. 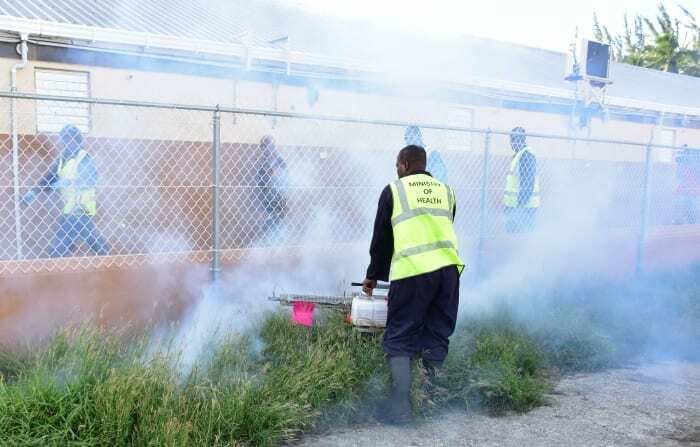 The Environmental Health Department has suggested to householders and property owners that they can spread a film of kerosene oil on pools of water to prevent mosquito breeding, as well as introduce larvae-eating fish to large bodies of water. 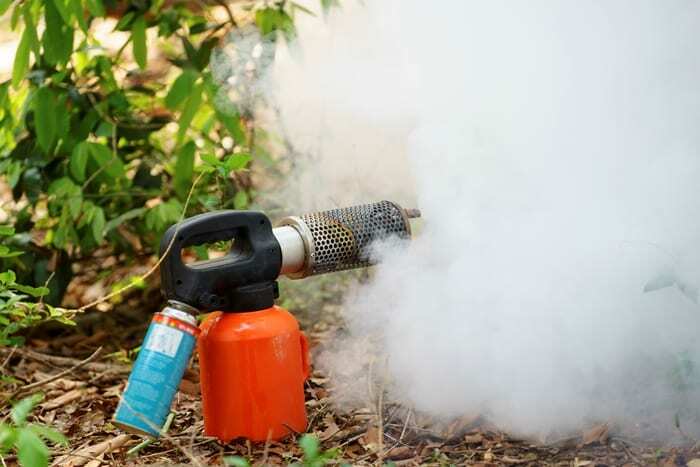 Mosquito dunks may also be purchased from hardware stores and placed in large bodies of clear water to prevent breeding.